You are probably wondering: what is « workspaces »? This is a new, experimental module that allows a site administrator to create a new, parallel version of the site content – e.g. a Staging workspace – that can be deployed to the live site in one go. 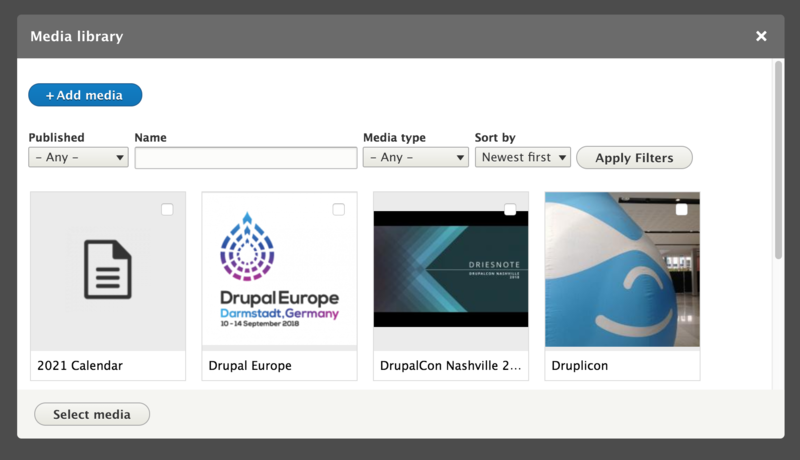 In Drupal 8.5, content moderation was introduced to Drupal, providing a workflow for content to be drafted, reviewed, and approved by different types of users. 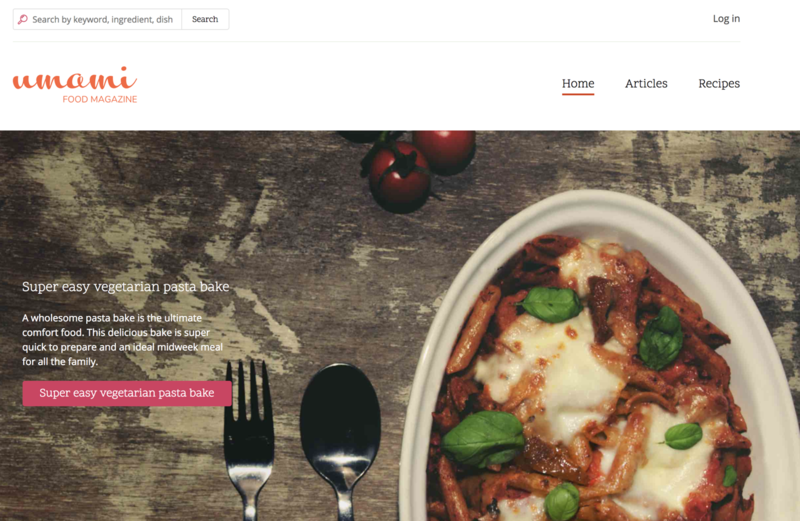 Workspaces takes this to the next level, allowing entire sections of content to be staged before publishing.